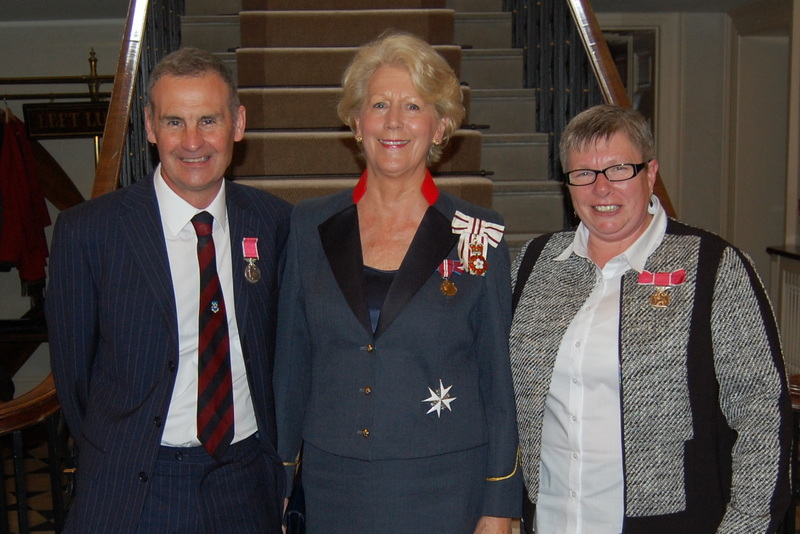 In 2015 we were both awarded the British Empire Medal for services to the sport for inspiring thousands of athletes, young and old, this was an absolute privilege and honour to have had this bestowed upon us. 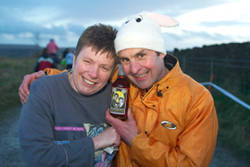 After over 30 years of organising Stanbury Splash, The Bunny Run series, Withins Skyline, The Stoop and The Auld Lang Syne fell races it came time in 2017, to say 'That's all Folks!' Don't worry all these races from Penistone Hill are now organised by Wharfedale Harriers. 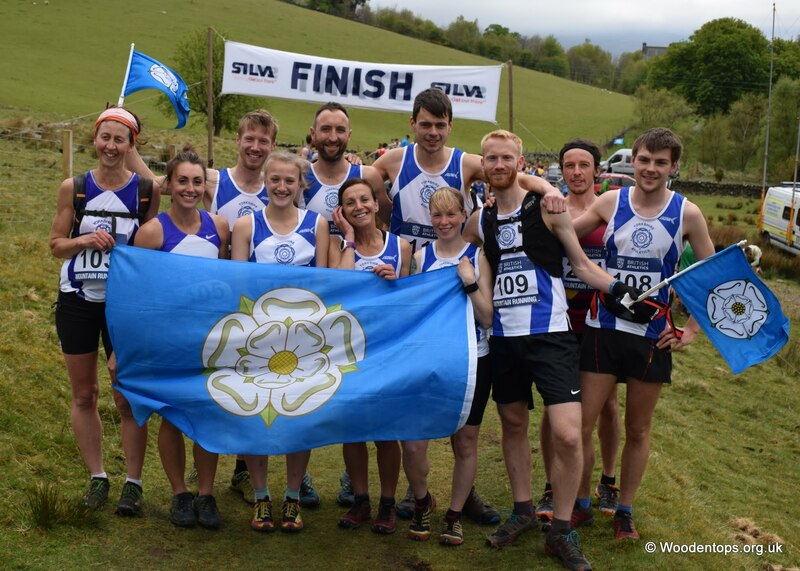 We are still organising the Yorkshire Fell Senior and Junior championships and are the Yorkshire Fell Senior and Junior Inter County team selectors and managers. Our passion for this sport remains and of course taking photos of you all enjoying racing on the hills, mountains, bogs and Dales we all love will carry on. So you can expect to still see us out and about encouraging you all young and old, we will try to put a smile on your face, whether you're having a good day or a bad day. Photos: we're adding links to photo albums from the present back to August 2016 - work in progress.